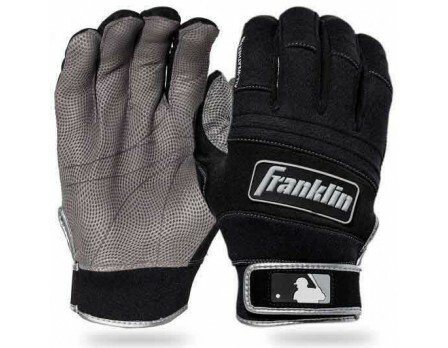 Franklin is the official batting glove provider for Major Leauge Baseball. These All-Weather Pro Gloves are worn on the field by MLB Umpires due to their functionality and warmth. Franklin's All-Weather Pro Gloves utilize the latest thermoregulation technology in order to keep your hands warm in cool weather while still allowing for optimum functionality and breathability. The highest-quality Pittards® Digital sheepskin leather maintains softness and superior grip in cold and wet conditions. Sheepskin leather engineered to maintain superior softness and grip through all weather conditions allowing you to use your indicator and other tools effectively. Quad-Flex creasing decreases material bunching up when taking a hands-on-knee set. 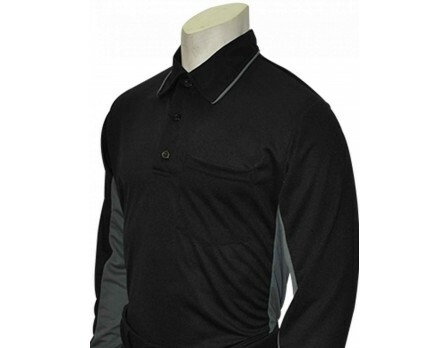 Contrasting grey palm and fingers enhances signal visibility for your crew, players and coaches. The gloves fit great and did a great job. Kept my hands warm in mid 40 degree and windy April in Alabama. Gloves fit great. 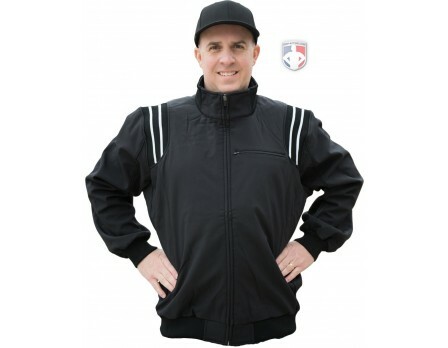 And does a good job keeping hands warm but at same time looking professional on the diamond as an umpire. Also was delivered very promptly. Good product! Decent pair of gloves, kept my hands warm the temp was 40 degrees and windy. Not as warm as I had hoped, but adequate. Wish there was more white coloring on the back sides of the fingers for signaling partners. I received the gloves very fast and they look great. I like the color more a grey than white, lighter color would be better (more white). Fit good but I haven't used them yet but I will. Perfect balance between warmth and function. 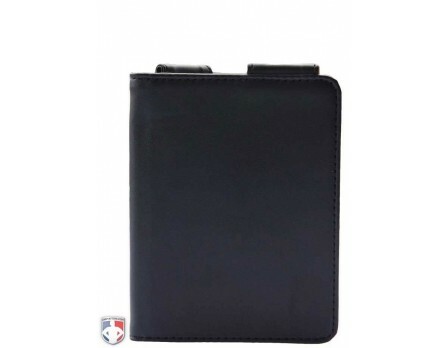 Have used in 20-30 degree weather and they have done great in the field and behind the plate. No problem using my indicator with them on as well. A great compliment to the Coldmax base gloves. 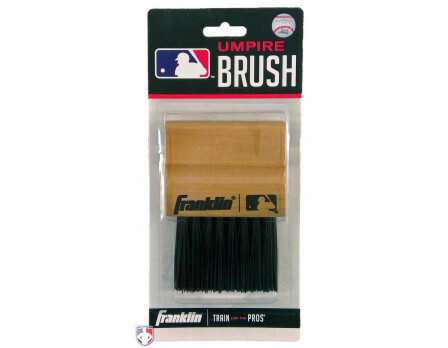 I have used these for football games and baseball games on the plate during cold weather. They work great and don't hinder the use of an indicator, catching or throwing balls. These are a great addition to my bag and I am sure they will be put to good use very soon. Good product for the money. Fit nice and snug and allow me to use my hands for getting balls and using clicker. Just glorified batting gloves, too much color in my honest opinion. I was optimistic about these at first but after wearing them out on the field they are ALL that was promised and more. Comfortable, warm and a good fit. I recommend these to everybody that is on the fence about these gloves. 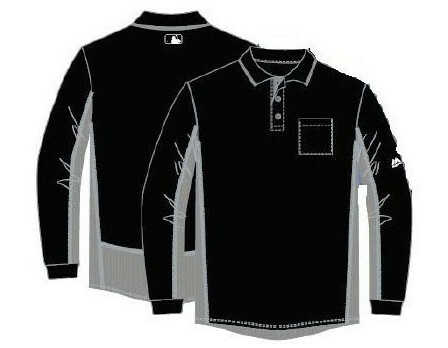 Great product as usual from Ump-Attire.com! I give them a 9. At first I was hesitating to buy this product but I'm glad that I did, for me I was looking for gloves that I could wear on the field and behind the plate, when I got them the first thing I did was try them on and use my indicator, PERFECT! Now I can wear gloves behind the plate without having to worry about becoming Mr Freeze. 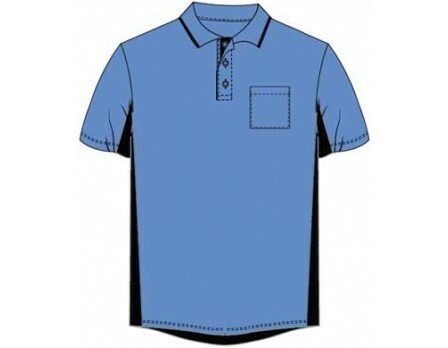 The other nice thing is the gray color on your palm, no more guessing from your partner about what you are signaling, great product. Can not wait for cold weather to get these gloves in a game. Great feel, perfect for those chilly nights. The grip makes using an indicator easy. Love these gloves. Great looking glove! Comfortable. Breathable! Wish the entire glove was made out of the same material that's on the top portion of the glove. The palm side is a tacky leather that gets wet pretty easy. Gentlemen, I'm sure this glove is excellent for the cold / wet weather, surely a nice material. Q: Are these gloves thicker than the regular Franklin gloves? 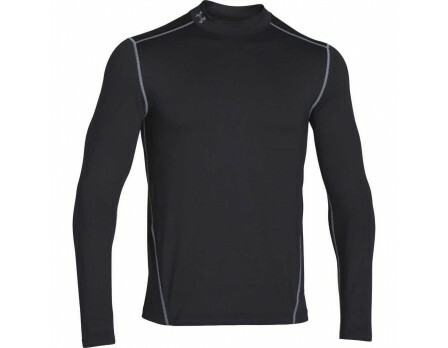 I wear a Medium in the regular ones and they are a tight fit, should I order a size up due to the thickness of the cold weather versions? 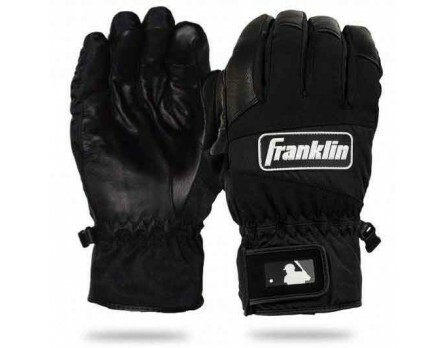 These Franklin All-Weather Gloves are thicker than standard Franklin gloves but sized the same. Built to withstand wind, rain, and "All-Weather", you will be working in comfort without losing your dexterity. Q: Can these gloves be used when doing the plate? Are they good for using an indicator? These gloves can be used on the plate. They are not bulky (but still warm) and the sheepskin leather palm provides enough grip to use your indicator. 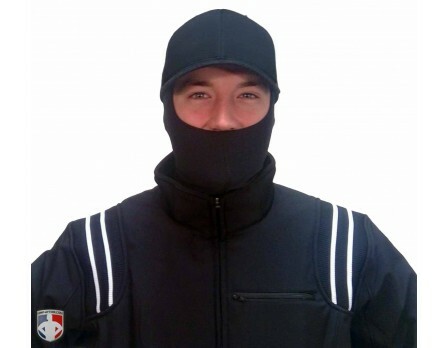 We rank the top 10 uniform items ordered this season by college umpires. Ump-Attire.com sent the Varsity Crew to All 4 NCAA Meetings and learned which gear and apparel items NCAA umpires are most interested in. Be an All-Star Umpire with 2018's most popular items from the MLB Collection.